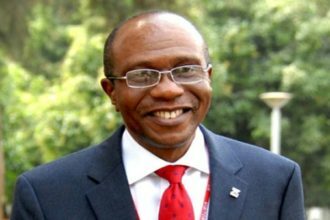 Indications are emerging that the Central Bank of Nigeria (CBN) is set to sanction two commercial banks over claims that they circumvented the Treasury Single Account directive for certain Federal Government agencies and parastatals. One of the two banks has allegedly failed to remit N37 billion belonging to the Nigerian National Petroleum Corporation (NNPC) to the TSA. Earlier reports indicate that the NNPC was allegedly excluded from the Federal government’s TSA policy for agencies and parastatals. The back and forth over the true interpretation of directives involving the NNPC and the TSA policy has allegedly led to a CBN decision to sanction the banks involved. The CBN has however not confirmed this development.